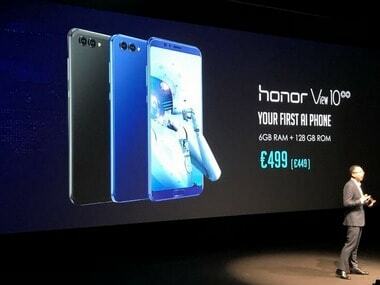 Apart from this, four colour variants of Honor V10 were launched. 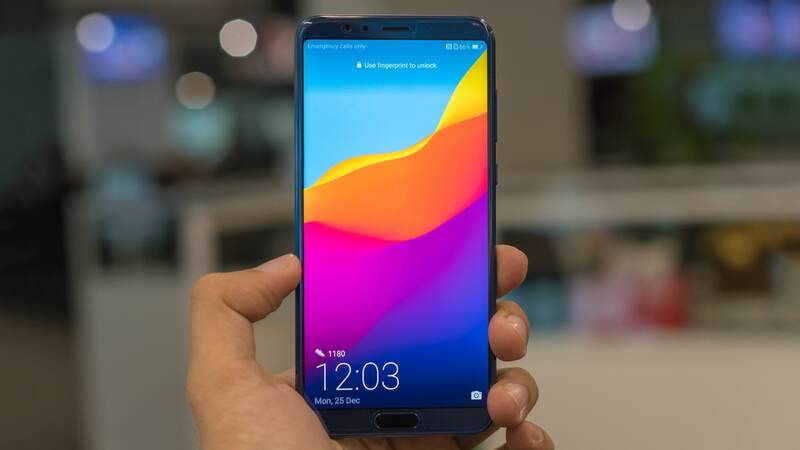 These are Black, Aurora Blue, Gold, and Red. 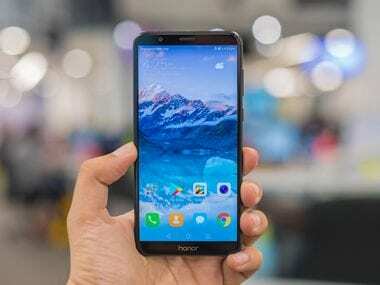 Honor V10 is expected to be the cheaper variant of Huawei Mate 10 Pro and the company had already announced that the device will come with EMUI 8.0. 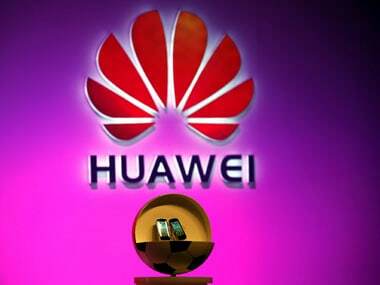 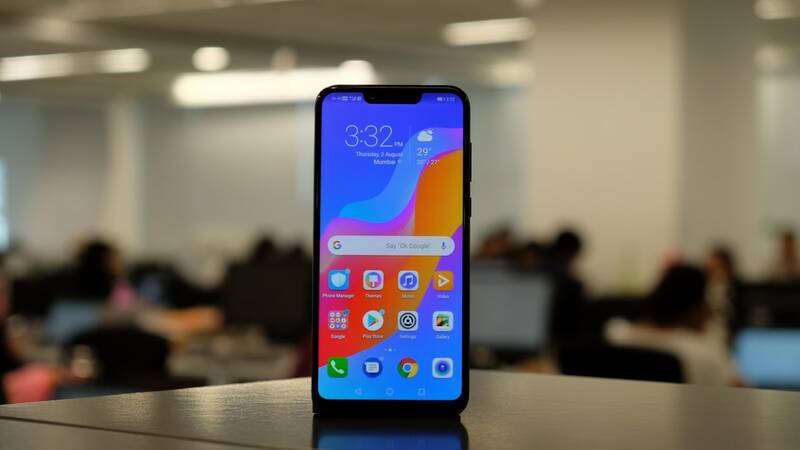 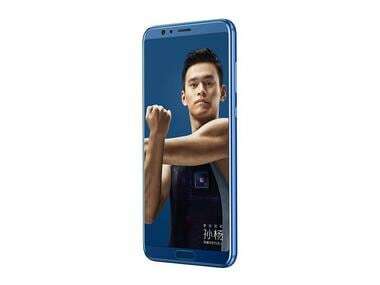 Huawei smartphone spotted on the listing bear the model number HWI-AL00, HWI-TL00 and features a 6-inch bezel-less design display with 18:9 aspect ratio. 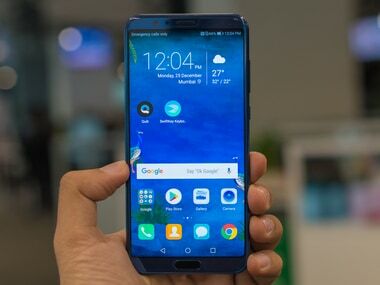 Honor V10 will come with a 5.99 inch Full HD Plus, 18:9 screen ratio display. 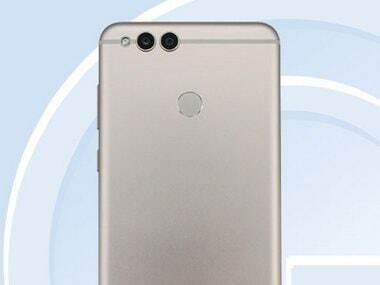 The fingerprint scanner has been placed on the rear side of the device.